Sulphur Springs FFA’s Dairy Judging team placed 3rd at Area and is advancing to the State competition. Elida Miller got 3rd high individual, Noah Hemby placed 10th, Maurie Flecker placed 19th, and Jace Mayers placed 32nd. Savannah Allen on placed 2nd high individual in the livestock judging contest. 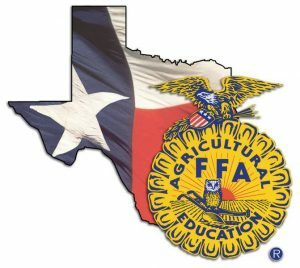 State Dairy Judging is at Tarleton State University next Thursday.